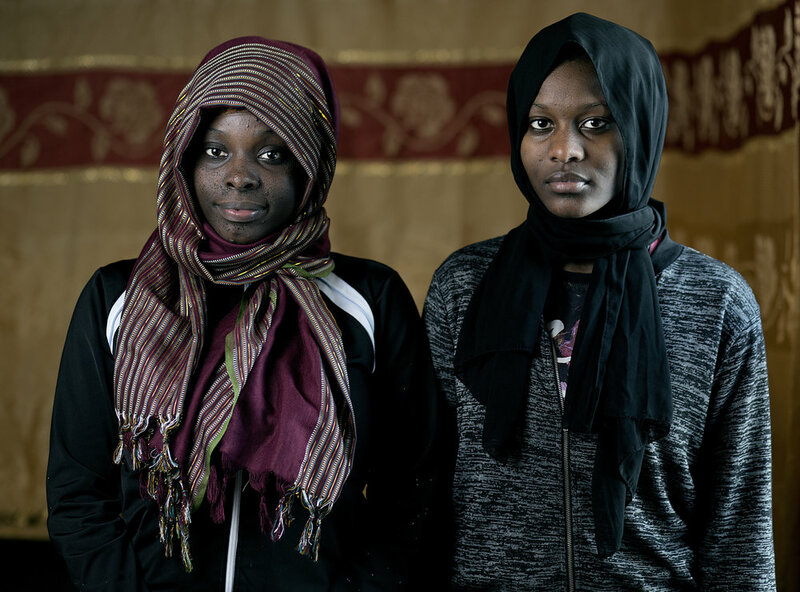 Refugees are revitalizing the Rust Belt. Here are their stories. Immigrants and refugees are facing increasingly stringent immigration policies when trying to enter the United States. Refugees, by definition, come to the United States not out of free will, but out of desperation to save the lives of their families. As many communities have discovered, welcoming these new Americans does not go unrewarded. New Americans build communities and revitalize economies. The Rust Belt region is no exception. In order to understand our new neighbors, we need to listen to their stories and discover just how far they have come to share in the American dream. A picture is worth 1,000 words. A documentary is worth 1,000,000.